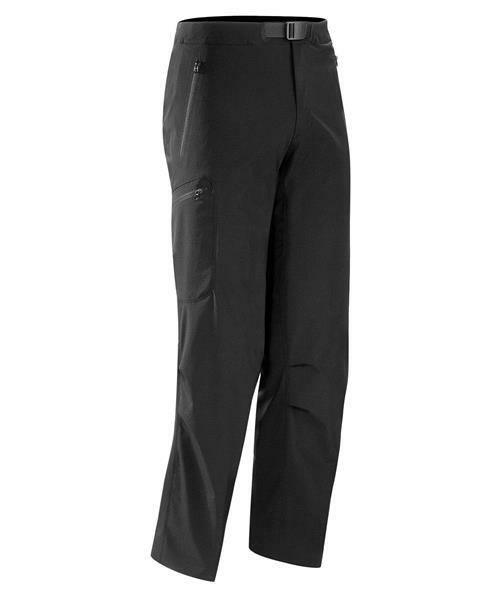 These Softshell pants are designed for mobility and breathability while hiking, climbing, guiding and backpacking. The Gamma LT features articulated patterning for superior range of motion, and laminated construction enhances durability and comfort. Made with lightweight Fortius™, a highly durable and weather resistant four-way stretch textile.